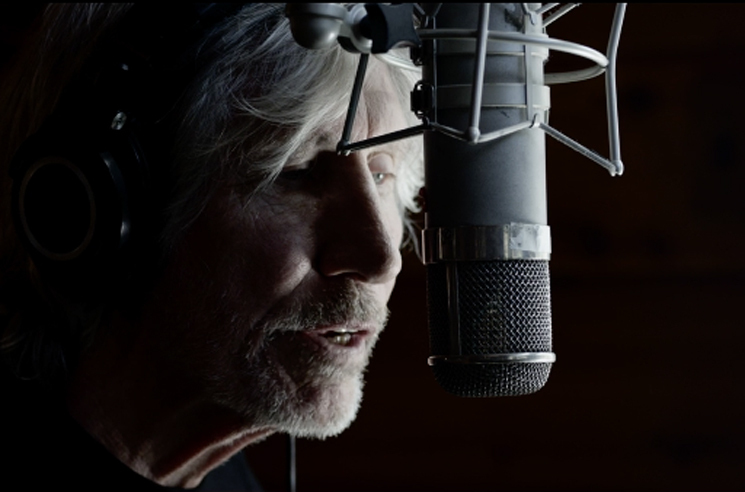 Roger Waters took a good, hard look at today's world and its ills with Is This the Life We Really Want? earlier this year. Now, the rock icon has shared a new video for album cut "Wait for Her." The video, directed by Sean Evans, finds Waters and his band playing through the song in studio, cutting in footage of a flamenco dancer preparing for a performance through a great emotional weight. "When Roger wrote this song, his adaptation of the poem took on a sensual yet melancholy tone, and the video needed to represent that," Evans told Rolling Stone. "It needed to show femininity and sexuality but also needed to have an air of loss and pain, and longing for a time that was." Is This the Life We Really Want? is out now through Columbia.